Joshua Farris won his second consecutive grand prix competition with a fre skate of 136.86. Joshua didn't skate as clean as in Lake Placid a couple of weeks ago, but managed a very solid performance despite a fall on a triple axel at the beginnin of the program. 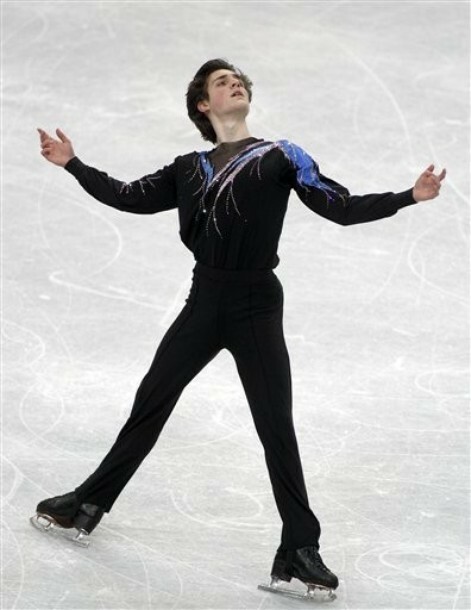 He landed a total of seven triples (including another triple axel in the second half of the program) and performed a very elegant routine.